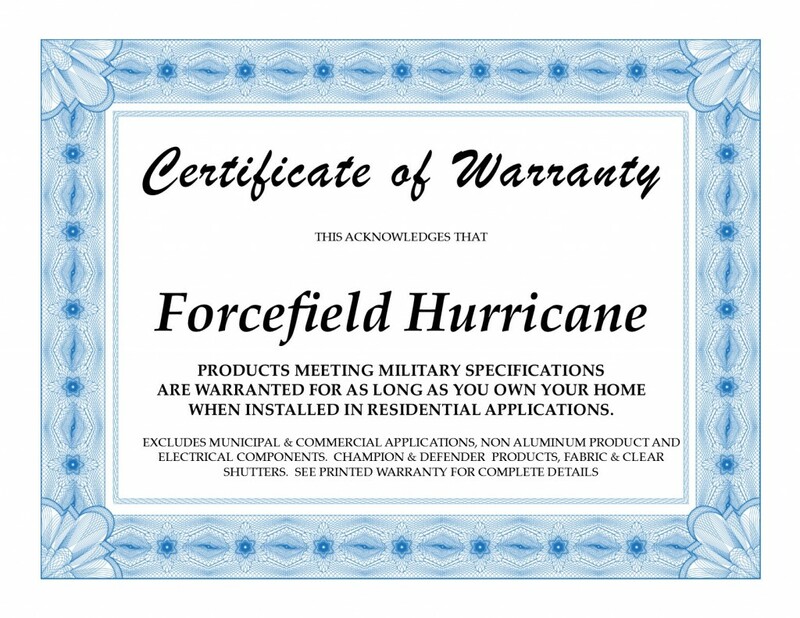 Military Bases, Hurricane Shelters, Nursing Homes, Hospitals, and Schools consistently choose Forcefield Hurricane products that meet U.S. Military Specifications, established by the U.S. Government Department of Homeland Security, Government Accountability Office. 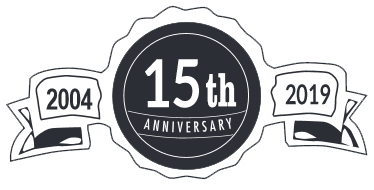 These Forcefield products are warranted for as long as you own your home. There are no deductibles, no trip charges, no parts charges and no labor charges. See printed warranty details for complete information. All Rights Reserved by Forcefield Hurricane Copyright © 2004-2015	Website Design by Digital Eel Inc.